March 27, 2017 (Joseph Thomas - NEO) - Singaporean Amos Yee fits the description of virtually every foreign-backed agitator used to target and undermine political orders worldwide as part of Washington's "soft power" toolkit. He is a young individual who, at 18 years old, was not particularly bright in school and possesses no practical talent or skill with which to contribute to society. Incapable of achieving positive attention based on his merit, he has embarked on a life of seeking negative attention based on his ability to agitate, insult and defame. Much of his behaviour bears the hallmarks of clinical narcissism and other forms of mental illness. It is very likely that no one at all would have even heard of Amos Yee were it not for the constant attention provided to him by US and European media outlets as well as assistance provided to him by politically motivated "rights advocates" like Amnesty International. 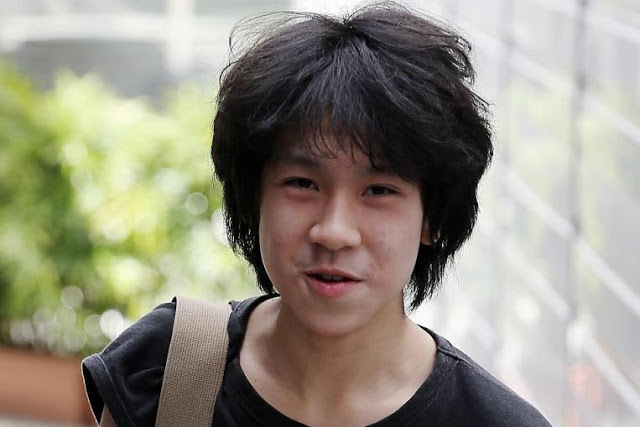 More recently, a US court has ruled that Amos Yee qualifies for political asylum in America. A United States judge has granted asylum to Amos Yee, an 18-year-old blogger from Singapore, who has been jailed on two occasions for his public views on religion and politics. Yee came to the US in December under the visa waiver program and requested asylum before an immigration judge, expressing a fear of returning to Singapore. It is perhaps ironic, however, that Amos Yee is not engaged in civilised discourse or legitimate political opposition in Singapore. 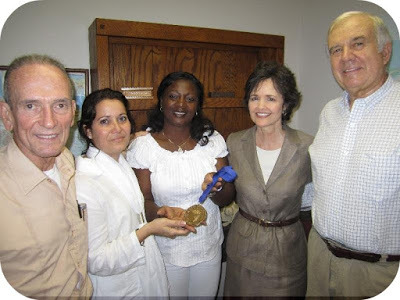 Instead, he is engaged in the same sort of bigoted, divisive agitation used elsewhere around the world by Western governments to foment division, unrest and even catastrophic violence everywhere from North Africa to the Middle East, and from Eastern Europe to Southeast Asia. Had Amos Yee been attacking homosexuals, ethnic minorities or America's political principles, it is likely he would be labelled a bigot, be targeted by "hate speech" laws in the United States and otherwise silenced. But because he is targeting a foreign state over which the US seeks influence, his otherwise intolerable agitations have been portrayed as "political dissidence." Were Singapore more susceptible to such tactics and should the United States and Europe find more agitators like Amos Yee to prop up, unrest and even violence could once again take to Singapore's streets. Like yelling "fire" in a crowded theatre, the unconstructive rhetoric Amos Yee engages in serves only to divide and endanger society, not advance it in any civilised, progressive manner. 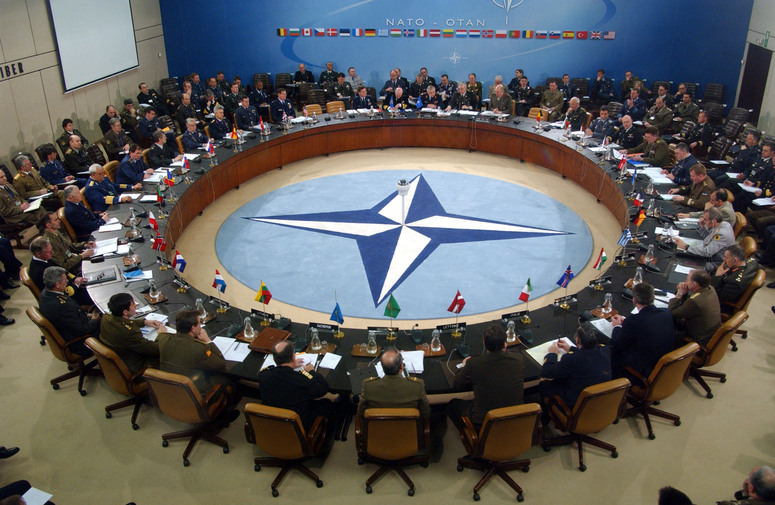 March 25, 2017 (Ulson Gunnar - NEO) - US and European interests continue to portray the government and nation of North Korea as a perpetual security threat to both Asia and the world. 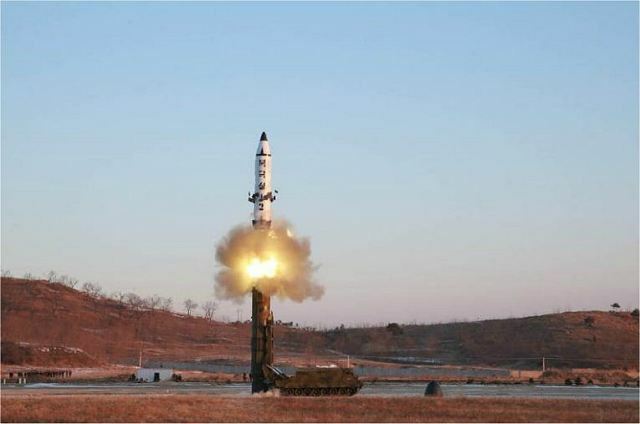 Allegations regarding the nation's nuclear weapon and ballistic missile programs are continuously used as justification for not only a continuous US military presence on the Korean Peninsula, but as justification for a wider continued presence across all of Asia-Pacific. 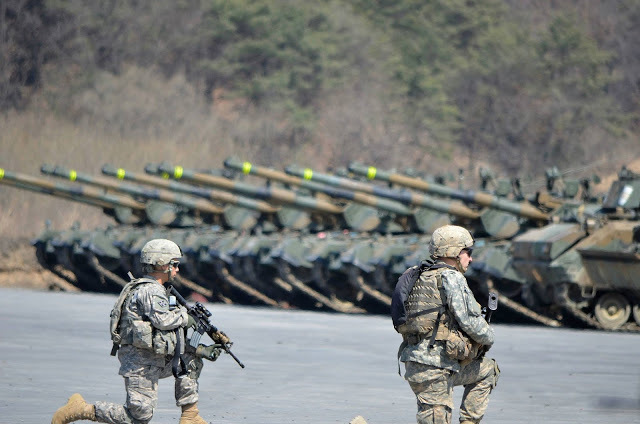 During this year's Foal Eagle joint US-South Korean military exercises, US-European and South Korean media sources intentionally made mention of preparations for a "decapitation" strike on North Korea. Such an operation would be intended to quickly eliminate North Korean military and civilian leadership to utterly paralyze the state and any possible response to what would most certainly be the subsequent invasion, occupation and subjugation of North Korea. The annual Foal Eagle military drills between the US and South Korea will include some heavy hitters this year — the Navy SEAL team that took out Osama bin Laden, Army Special Forces, and F-35s — South Korea's Joon Gang Daily reports. Yet this is a categorically false statement. Throughout the entirety of the Cold War, US policymakers, military planners and operational preparations focused almost solely on devising methods of "decapitating" the Soviet Union's political and military leadership. 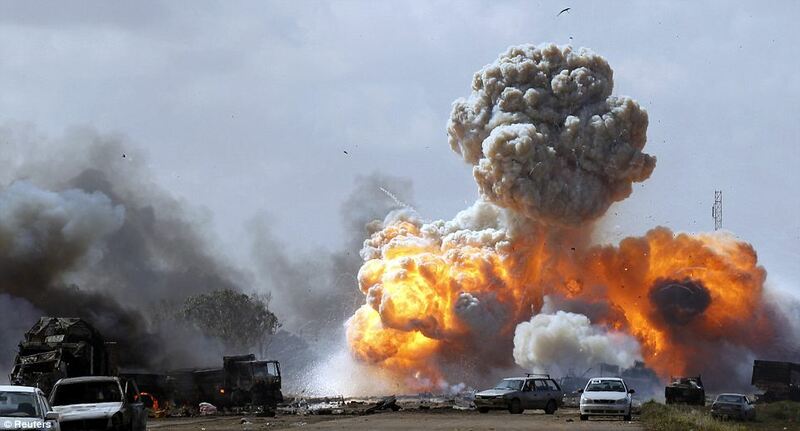 In more recent years, policy papers and the wars inspired by them have lead to documented instances of attempted "decapitation" operations, including the 2011 US-NATO assault on Libya in which the government of Muammar Qaddafi was targeted by airstrikes aimed at crippling the Libyan state and assassinating both members of the Qaddafi family as well as members of the then ruling government. 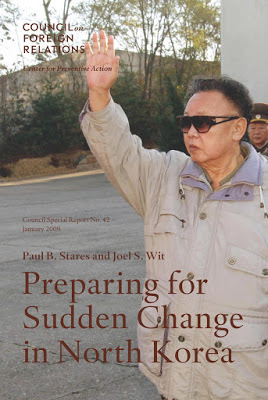 Regarding North Korea more specifically, entire policy papers have been produced by prominent US policy think tanks including the Council on Foreign Relations (CFR) devising plans to decimate North Korea's military and civilian leadership, invade and occupy the nation and confound North Korea's capacity to resist what would inevitably be its integration with its southern neighbor. March 22, 2017 (Joseph Thomas - NEO) - Prominent American propagandist Howard French recently published a lengthy editorial in the Guardian titled, "Is it too late to save Hong Kong from Beijing’s authoritarian grasp?," in which he attempts to buttress an otherwise categorically false narrative surrounding an alleged indigenous struggle for democracy and independence within Hong Kong. French attempts to hold China accountable for backtracking on an agreement made with Britain over the return of its own territory taken from it by force in 1841. 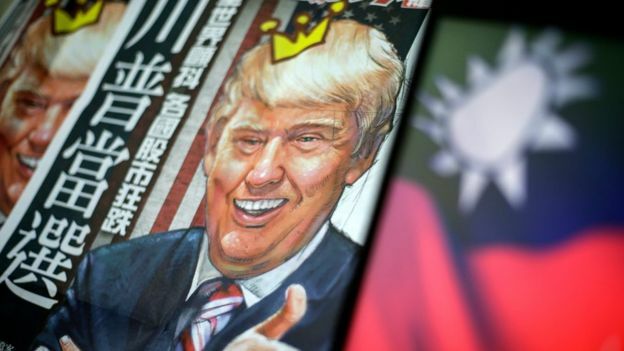 He also attempts to portray Beijing's crackdown on US-UK subversion in Hong Kong as "authoritarian," never making mention of the extensive funding and meddling both the United States and the United Kingdom are engaged in within Chinese territory. The article documents only one side of the so-called "independence" movement in Hong Kong, sidestepping any critical analysis of the colonial background of the ongoing political crisis or the neo-colonial aspects that shape current events even now. The lengthy piece was paid for by a grant from the Pulitzer Center on Crisis Reporting, a Washington D.C.-based front that collaborates with the New York Times, PBS, NPR, Time Magazine and other mainstays of US propaganda. These are the same media outlets that helped sell the US invasion and occupation of Afghanistan and Iraq, as well as US-led attacks on Libya and US meddling in Syria beginning in 2011. By supporting French's work, they now help sell to the public a narrative that undermines Chinese sovereignty an ocean away from American shores. The entire editorial, its contents, author and the special interests that paid for it as well as its placement in the Guardian, represent a continued and concerted effort to maintain an Anglo-American foothold in Hong Kong, part of the last vestiges of Western hegemony within Chinese territory. Had Howard French penned an honest account of Hong Kong's recent political crisis, he would have included the extensive, some may say exclusive, control the United States and the United Kingdom exercised over an otherwise fictitious and impossible pro-independence movement. Quite literally every leader of the so-called "Umbrella Revolution" is either directly funded and directed by the US and/or UK government, or possesses membership within an organisation, institution or front funded by Anglo-American money. The notion that a teen-aged Joshua Wong was single-handedly defying Beijing is preposterous even at face value. He was but one cog of a much larger, well-documented foreign-funded machine aimed at stirring up conflict within Hong Kong, undermine Beijing's control of the territory and infect Chinese society as a whole with notions of Western-style "democracy." 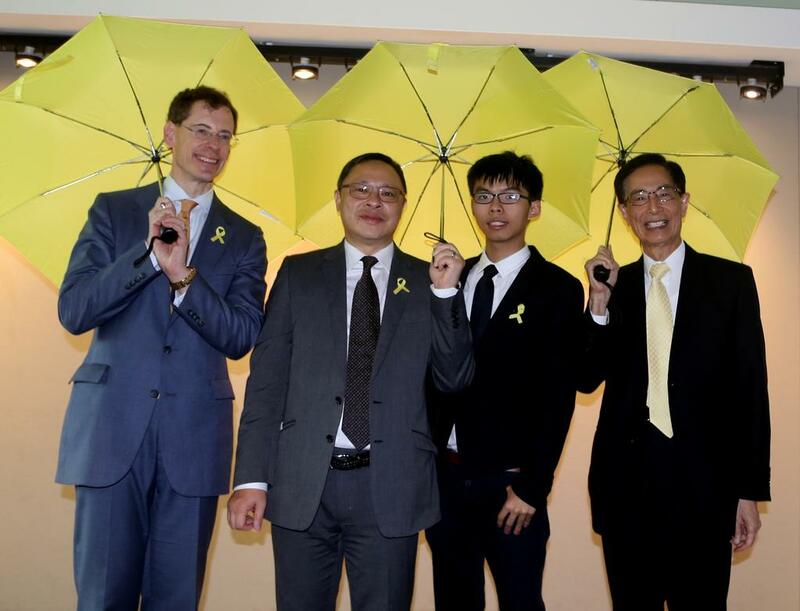 Just months before the 2014 "Umbrella Revolution," one of its leaders, Martin Lee, was literally in Washington D.C., before members of the National Endowment for Democracy (NED), pleading for material and political support for upcoming demonstrations. Toward the end of that same year, and despite NED denying Lee was a protest leader, Lee would find himself in the streets of Hong Kong leading the protests from the front shoulder-to-shoulder with Benny Tai and Joshua Wong. March 21, 2017 (Joseph Thomas - NEO) - Singaporean Defence Minister Ng Eng Hen reiterated the importance of the city-state's policy of Total Defence. In his statement coinciding with the 75th anniversary of the British surrender of the island to Japanese forces in 1942, he spoke specifically about the 5 pillars of Total Defence. He emphasised that Singapore cannot depend on other nations for its defence, and warned that "the strong do what they can and the weak suffer what they must." According to Singapore's Ministry of Defence website, the 5 pillars of Total Defence include military, civil, economic, social and psychological defence. The policy specifically includes the entirety of Singaporean society as part of Total Defence. While clearly the military and other state institutions play larger roles in each of the above mentioned pillars, the policy assigns clear examples all Singaporeans can follow to contribute. Singapore's Defence Minister and his ministry's 5 pillars reflect an often overlooked realism to geopolitics. It is realism in which "alliances" and "treaties" ultimately amount to nothing and that a nation can only depend on itself to truly ensure self-preservation. Singapore's defence policy, in turn, reflects on the global transition from American and European unipolar hegemony, toward a more equitable balance of power within a multipolar world where national sovereignty once again holds primacy, as does a nation's responsibility to uphold its own sovereignty. March 1, 2017 (Joseph Thomas - NEO) - While supporters of recently elected US President Donald Trump believe steadfastly that among other things, his administration will role back what has been essentially a century of American expansionism worldwide through overt wars and more "covert" methods toward achieving "regime change," by all metrics it appears such methods will only expand. February 27, 2017 (Ulson Gunnar - NEO) - The Pacific Ocean is large. Since World War II, weapon systems operating in this theater have required special provisions regarding extensive range, long duration performance and relative self-sufficiency during operations. From America's Gato-class submarines and PBY Catalina flying boats used to fight the Japanese and reassert American hegemony across Asia-Pacific during WWII, to America's continued presence in Japan, South Korea and islands throughout the region, it is clear the lengths the US has gone through then and now to remain "engaged" in the Pacific. More recently, a report by the Center for Strategic and Budgetary Assessments (CSBA), commissioned by the US Navy titled, "Restoring American Seapower: A New Fleet Architecture for the United States Navy," obsesses over not how to defend American shores, but how to remain involved in Asia-Pacific despite the immense distances between there, and America. The report coins a term, "deny-and-punish" to describe the use of US power abroad to "stop aggression," not in defense of America itself, but in "adjacent theaters." Ironically, the report cites Iraq as an example, a nation the US, not China nor Russia, invaded, occupied and destroyed with considerable, unchallenged "aggression." 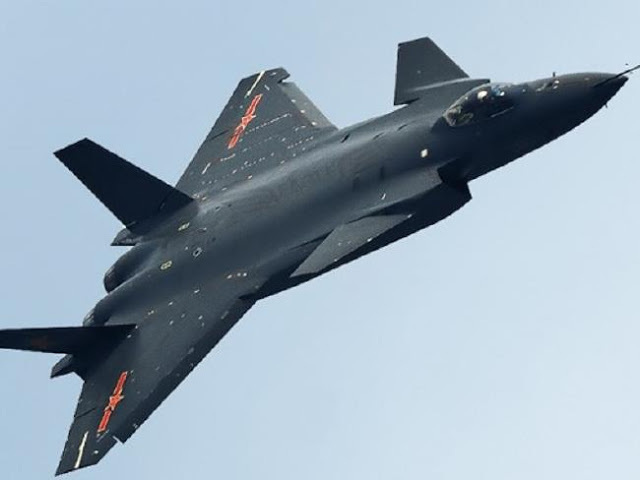 A more specific point in the 162-page report picked out by The National Interest in an article titled, "How to Guarantee America's Aircraft Carriers Can Fight China in a War," involves long-range air sorties of up to 2,000 miles. ...a 2000-mile mission would strain human endurance and an unrefueled range of more than 10 hours would require an enormous aircraft that might not fit on a carrier flight deck. Thus, the CSBA proposal calls for a smaller aircraft that would be supported by a tanker. 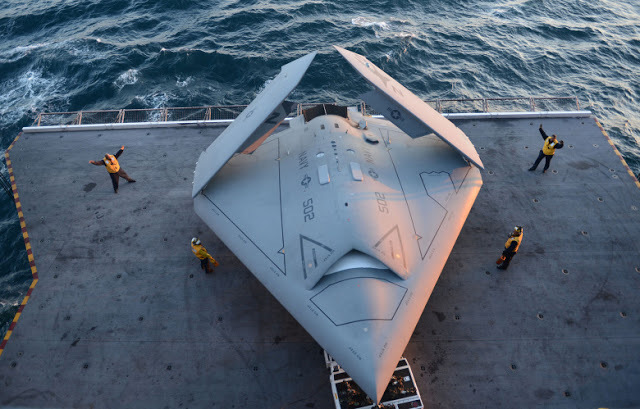 In other words, in order for the US to project considerable force beyond its own borders, across the Pacific Ocean, and within China's logical, proximal sphere of influence, it needs not only drone aircraft capable of 10 hour sorties, it needs drone tankers to refuel them. Defense contractors surely welcome the report's findings, since it will require the development of not one new aircraft carrier-based vehicle, but two, including the tanker. In reality, the "aggression" the United States fears is not the unjust encroachment on other, innocent nations, but rather the undoing of every aspect of its own global order, put together piece by piece through just such aggression. It is an order constructed not within any rational US sphere of influence, rather, one spanning the globe, so far from American shores combat pilots lack the endurance to fly the sorties required to "deter" other nations from reversing America's grip upon it. 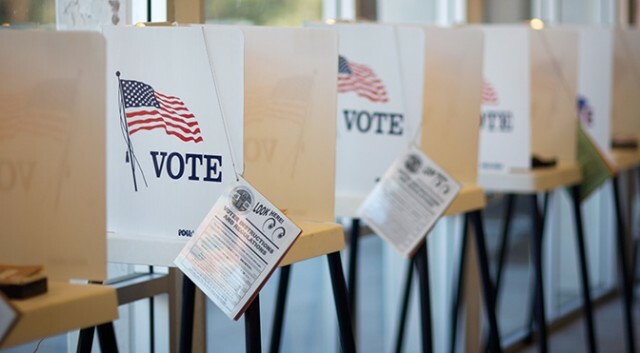 February 5, 2017 (Joseph Thomas - NEO) - Triumphalism followed the election of US President Donald Trump, particularly among those opposed to US foreign policy under US President Barack Obama. In particular, hope was rekindled that America would withdraw from the many, provocative conflicts it was cultivating, ranging from the Middle East to East Asia. 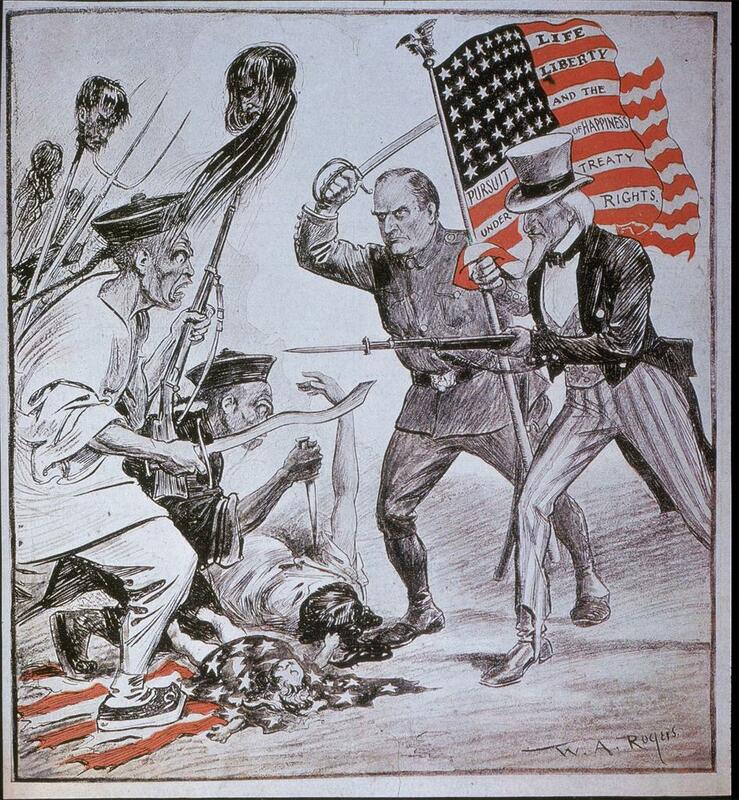 During this period of overt American colonisation throughout Asia Pacific, the annexation of Taiwan was also considered, as an American analogue of Britain's annexation of Hong Kong. 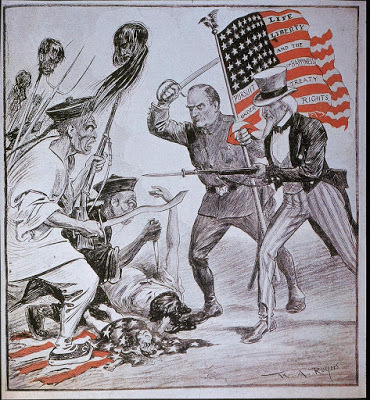 Since it appeared unlikely that Taiwan would long remain a part of the Chinese empire and there was ample justification for action by the United States, [US Commissioner in China, Peter] Parker argued that the United States should move quickly. "I believe Formosa and the world will be better for the former coming under a civilized power," he wrote. It should be noted that Parker's advocacy of the US annexation of Taiwan was backed not by political ideology, though it was certainly presented as such publicly, but by US business interests at the time, particularly those of the Nye Brothers, merchants involved heavily in US-Chinese trade, including the movement of opium across the region. 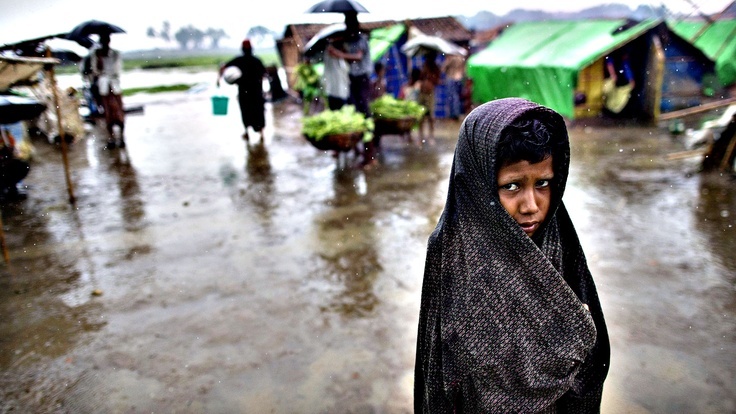 January 31, 2017 (Joseph Thomas - NEO) - The Southeast Asian state of Myanmar has recently become the epicentre of an expanding humanitarian crisis. 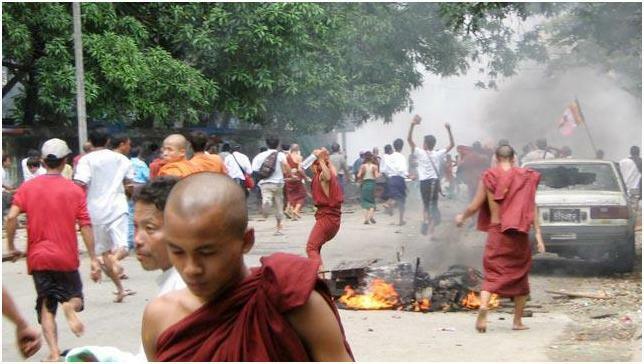 But because the current government of Myanmar is headed by a regime favoured by American and European interests, little attention and even less action has been given to the conflict. January 24, 2017 (Joseph Thomas - NEO) - In many ways, China's socioeconomic and military influence in Asia has already balanced a long-lopsided equation of geopolitical power in the region. The social and economic stability brought by the rise of China along with the rest of Asia has helped eliminate many of the "dark alleys" the US and its European allies have often used to create division, destruction and opportunities to then intervene, even overturn entire governments. China's naval ambitions in particular have been disparaged by Western political and military analysts who believe (correctly) China's growing naval capabilities will never be on par with the United States' global-spanning naval forces. China's naval capabilities are not meant to take and hold global hegemony by defeating the United States as a nation, but rather in displacing the United States as a regional hegemon in Asia where the US presence and its decades of influence have chaffed at, and at times trampled, Westphalian sovereignty. 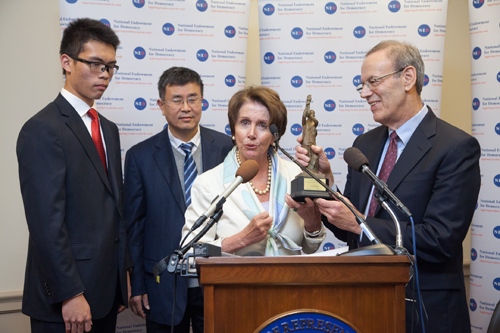 Western analysts have pointed out that China's blue ocean naval capabilities fall far behind America's, and that it will be many years if and when China is able to compete on equal terms. For instance, analysts point out China's single operational aircraft carrier, Liaoning, faces America's 10 aircraft carriers. However, if China's ambitions are not to overwhelm or compete with America's global fleet, and merely deter and ultimately displace America's presence in Asia Pacific, its current fleet is already adequate. 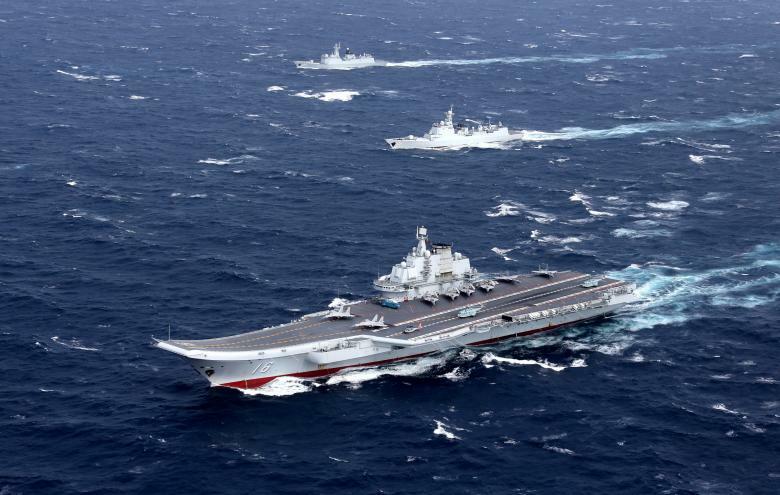 Analysts point out that when China's naval assets are operated near Chinese shores, land-based weapon systems including land-based aircraft significantly tip the balance of military power in Beijing's favour. China's decision to establish what are essentially unsinkable aircraft carriers in the South China Sea amid its island-building frenzy have angered waning Western hegemons specifically for this same reason. From these islands, should China choose or be forced to, military power can be exerted against Western naval assets in ways even the West's formidable military would struggle to counter. 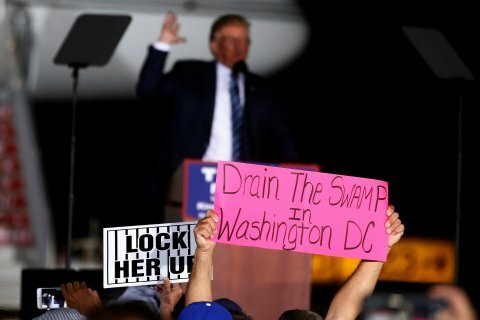 January 18, 2017 (Ulson Gunnar - NEO) - When US business tycoon-turned-politician Donald Trump ran for office, "drain the swamp" became a popular campaign cry. Trump likely was implying that he would "drain" corrupt and redundant features of Washington's establishment and distance Washington's leadership from the suffocating corruption of special interests on Wall Street. 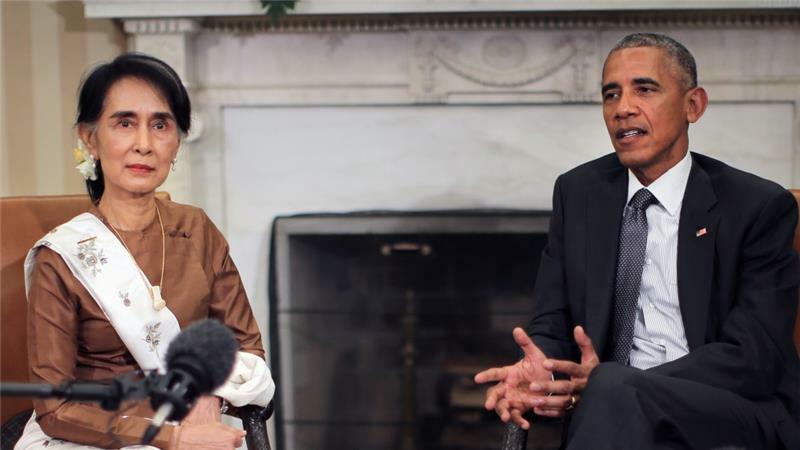 Is the US Positioning Itself for Military Presence in Myanmar? 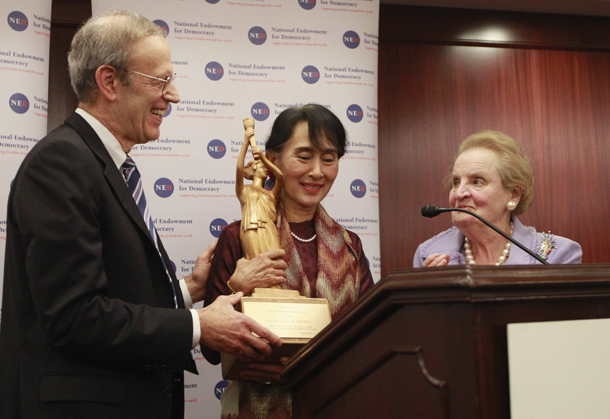 January 12, 2017 (Joseph Thomas - NEO) - The governments of the United States and United Kingdom have spent decades and millions of dollars creating the political opposition fronts that constitute support for Myanmar's new (and first ever) State Counsellor Aung San Suu Kyi. 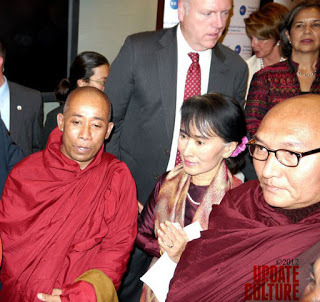 This support includes backing Suu Kyi's saffron-clad street fronts who make up a nationwide network of "monk" alliances and associations. And it is these alliances and associations that have served at the forefront of persecution against Myanmar's Rohingya minority. The conflict carries with it all the hallmarks of an intentional strategy of tension; used within Myanmar to galvanise Suu Kyi's otherwise morally and politically bankrupt opposition fronts and now, it appears to be ready for use within Washington's wider strategy of "pivoting to Asia." The Wall Street Journal and ICG both apparently expect readers to believe that Saudi Arabia is backing armed militants in Myanmar simply to "fight back" against Aung San Suu Kyi, her government and her followers' collective brutality against the Rohingya. In reality, Saudi Arabia and its sponsors in Washington, London and Brussels, only intervene when geopolitically advantageous. 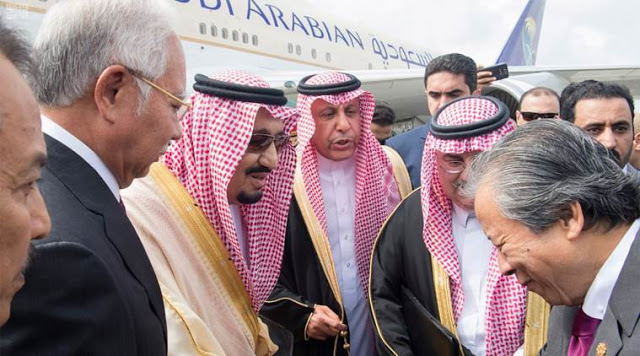 Just as Saudi Arabia is backing armed militants everywhere from Yemen to Syria to advance a joint US-European-Gulf campaign to reassert primacy across the Middle East and North Africa (MENA), Saudi Arabia's support of supposed militants in Myanmar is driven by similar hegemonic ambitions. 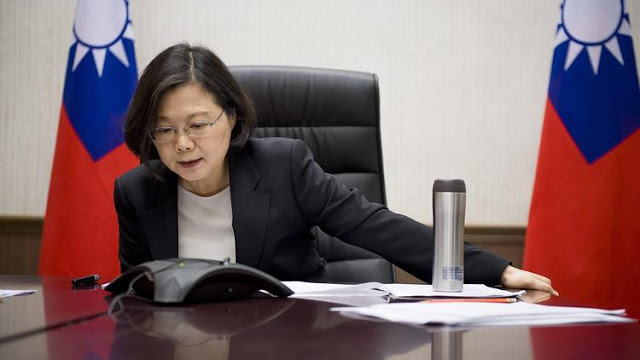 Trump's Taiwan Phone Call Gaff No "Accident"
January 6, 2017 (Joseph Thomas - NEO) - President-elect Donald Trump's "accidental" phone conversation with Taiwan's President Tsai Ing-wen was neither a gaff nor a decision Trump and his advisers unilaterally made. It is merely the latest evolution of US foreign policy in Asia Pacific amid the collapsing "Pivot to Asia" policy pursued under the previous administration of President Barack Obama. 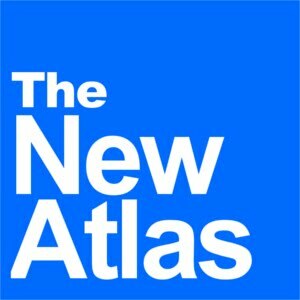 Looking from an even wider perspective, both Trump and Obama's policies are merely the latest iterations of US policy over the last century aimed at encircling, containing and dominating not only China's rise upon the international stage, but in achieving, maintaining and even expanding American primacy over Asia. The phone call with President Tsai Ing-wen was reportedly carefully planned, and Trump was fully briefed before the call, according to The Washington Post. It's not that Trump was unfamiliar with the "Three Communiques" or unaware of the fiction that there is "One China." Trump knew precisely what he was doing in taking the call. He was serving notice on Beijing that it is dealing with a different kind of president — an outsider who will not be encumbered by the same Lilliputian diplomatic threads that tied down previous administrations. The message, as John Bolton correctly put it, was that "the president of the United States [will] talk to whomever he wants if he thinks it's in the interest of the United States, and nobody in Beijing gets to dictate who we talk to." Use of the term "brilliant" here is, however, inappropriate. US policy in Asia Pacific is predicated on decades of Washington presumptions that it, not any actual nation residing in Asia Pacific, should take and hold what US policymakers themselves refer to as "primacy" over the region. 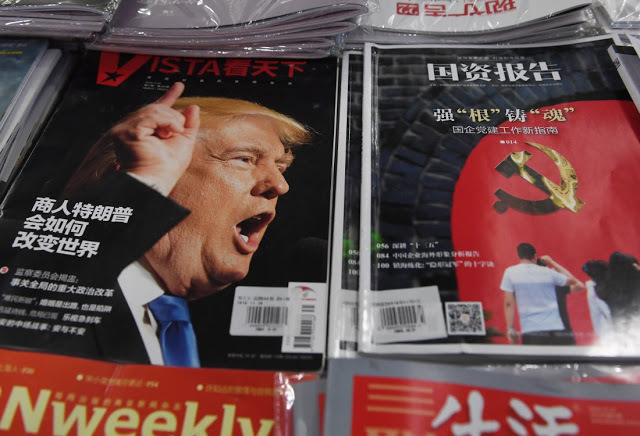 However, gradually over time, China as well as many nations described as "allies" of the United States, have incrementally moved out from under the long shadow cast from North America across the Pacific. December 24, 2016 (Tony Cartalucci - NEO) - Predictions aside, there are obvious trends, plots, and paradigm shifts that will continue onward into the new year, that geopolitical observers should be distinctively aware of. 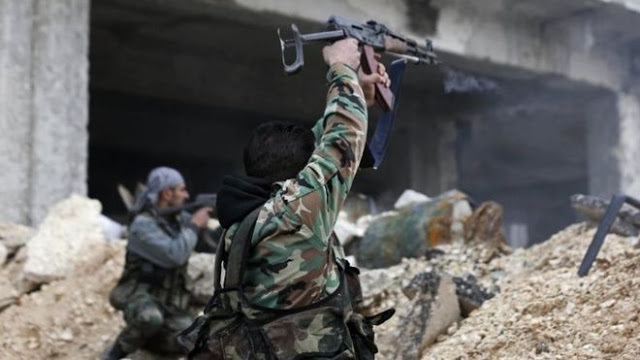 The United States conspired as early as 2007 to overthrow the government of Syria through the use of armed militants - particularly those aligned to Al Qaeda and who enjoy state sponsorship from America's Persian Gulf allies. 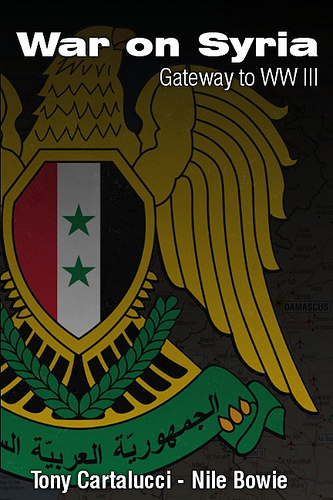 The goal of eliminating the Syrian government was not an isolated objective, but rather fits into a much larger geopolitical agenda - including the overthrow of the Iranian government and the movement of militant proxies back into southern Russia and even into western China. Russia's involvement in the Syrian conflict, and the duration of the conflict itself complicates, even sets back US efforts toward these ends, but Washington and Wall Street's desire for global hegemony will simply see these plans attempt to adapt and overcome current setbacks. According to the Brookings Institution's 2009 policy paper, "Which Path to Persia? 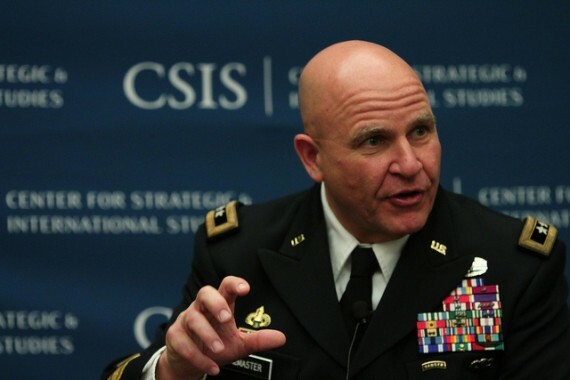 Options for a New American Strategy Toward Iran," one option proposed includes the US arranging with Israel for Israeli forces to conduct what would appear to be a unilateral attack on Iran. For this to be convincing, the US and Israel would need to feign a diplomatic fallout, one the current administration of US President Barack Obama has been performing and just recently ratcheted up at the UN Security Council. With President-elect Donald Trump - undeniably and very publicly pro-Israel - coming into office in January, the window is closing for this option to be convincing. One aspect of a covertly US-backed Israeli attack on Iran includes an opportunity for the US to subsequently intervene militarily if Iran were to retaliate. 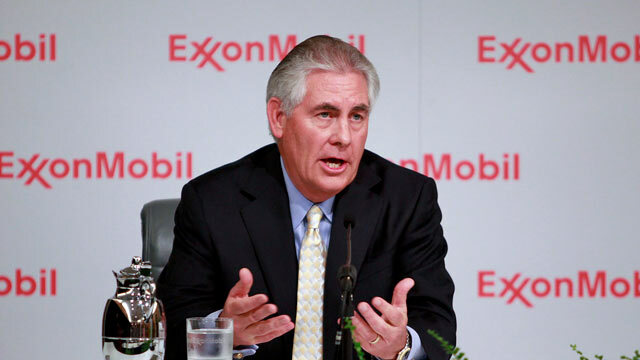 It is essentially a trap baited for Tehran. The trap could be sprung before President Obama leaves office, and US military intervention executed as President-elect Trump enters office. Of course, Iran now possesses Russian S-300 anti-air defense systems, has a more formidable army today than when Brookings and other US policymakers first concocted war plans against Tehran, and the dynamics in the region have changed considerably as well. However, President-elect Trump has surrounded himself both during his campaign for president and amongst his incoming cabinet, with men who have promoted war with Iran for years. This is perhaps one of the first, and greatest dangers that will need to be navigated around in 2017. It could be easily said that alternative energy and electric cars are already creating shifting trends in global economics and the geopolitical power derived from it. The cost and proliferation of solar power continues to favor its use against traditional forms of power production, and electric cars are finally being taken seriously by traditional manufacturers in the face of stiff competition from newcomers like Tesla Motors.